Rich in innovation and steeped in history, the shops on Regent Street give the rest of the capital a good run for their money (especially neighbouring Oxford Street). 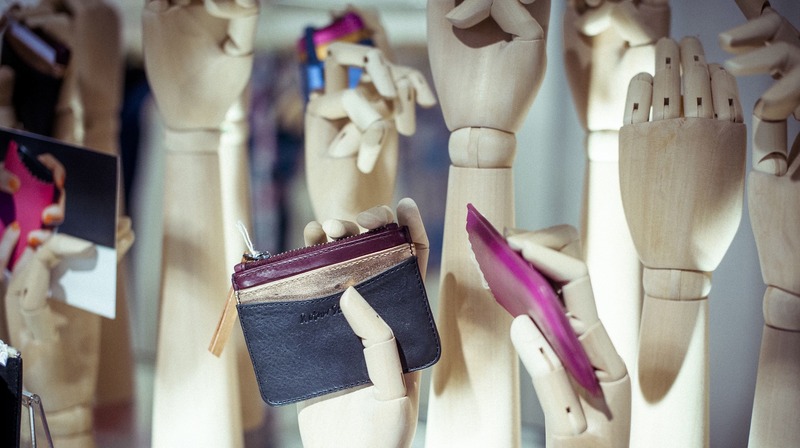 In one fell swoop a seasoned shopper can pick up sports gear or some great gadgets, get their hair done or catch a fashion show; you just need to know where to go. 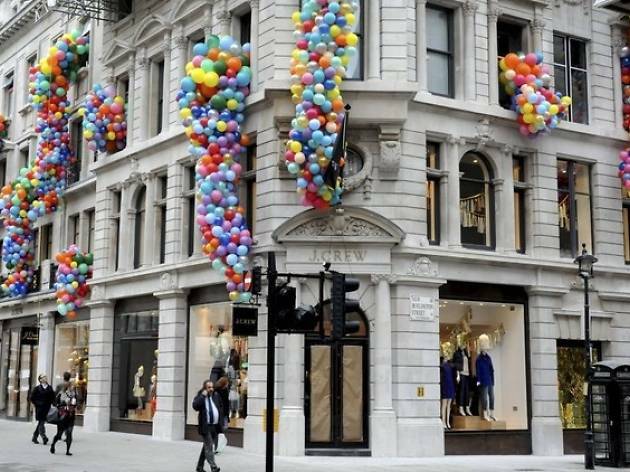 Luckily we've rounded up all the Regent Street shops worth stopping off at so you can devote a little more time to that retail therapy. 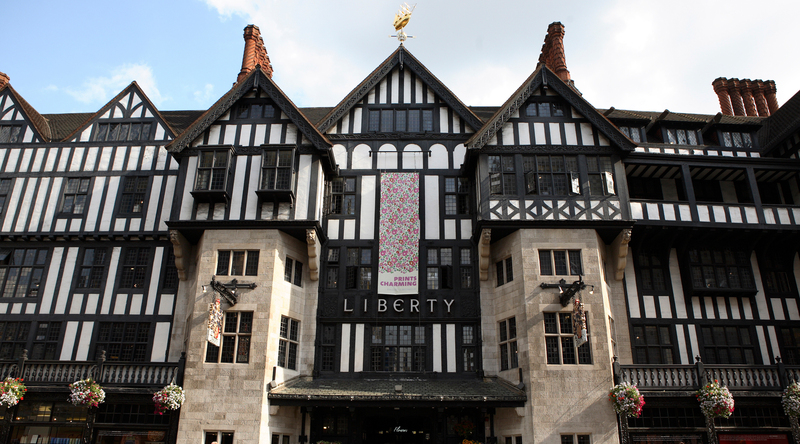 A world-renowned emporium of eclectic finery, Liberty started out in 1875 as a homage to the bazaars of the east. Its iconic 1920s mock-Tudor store is a romantic and atmospheric place to shop, with open fireplaces, original staircases and small, wood-panelled rooms. Trading in beauty, designer fashion, vintage and homeware, Liberty is the perfect stop for those seeking unique luxury gifts. 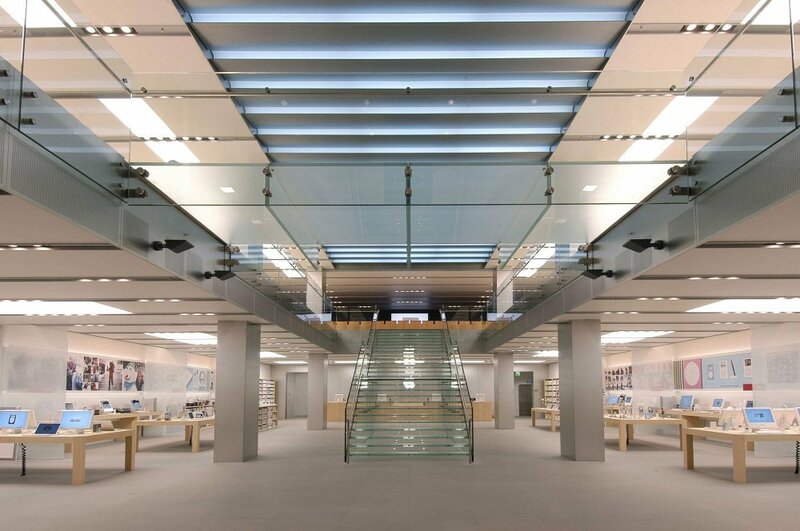 After a carefully considered makeover from design team Foster & Partners, 235 Regent Street is now the pioneer of Apple’s retail future. The Grade II-listed building has been transformed to embody the tech giant’s new community ethos, with untethered products, a calendar of events and an open theatre introduced by an avenue of air-purifying ficus alii trees. 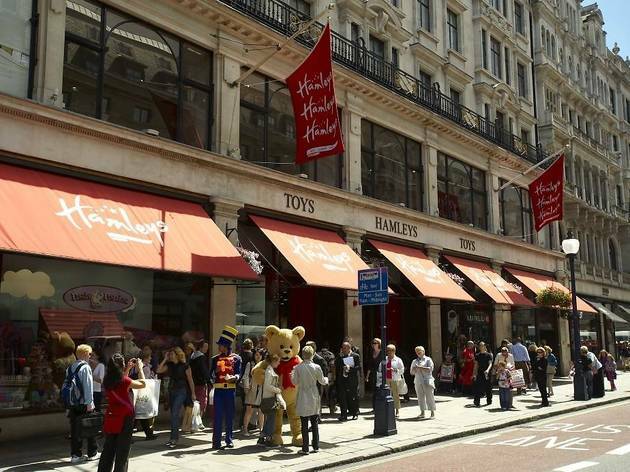 Spanning 54,000 square feet over seven themed floors, Hamleys is the largest toy store in the world. Founded more than 255 years ago, the store offers an abundance of choice, with children’s classics, character favourites and a spectacular array of modern tech toys – all enthusiastically demonstrated by a lively brigade of helpers. Visit with a munchkin and you'll likely be enraptured for hours. 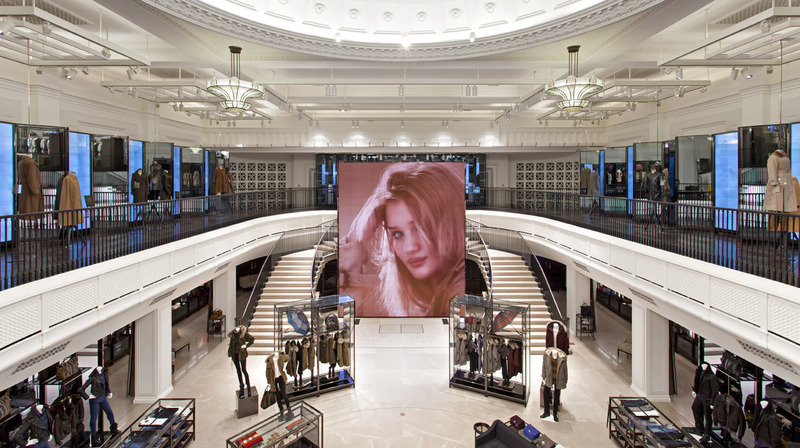 The flagship of top luxury brand Burberry is arguably the most technologically advanced store in the world. Interactive mirrors react to micro-chipped products and respond with bespoke informative content. 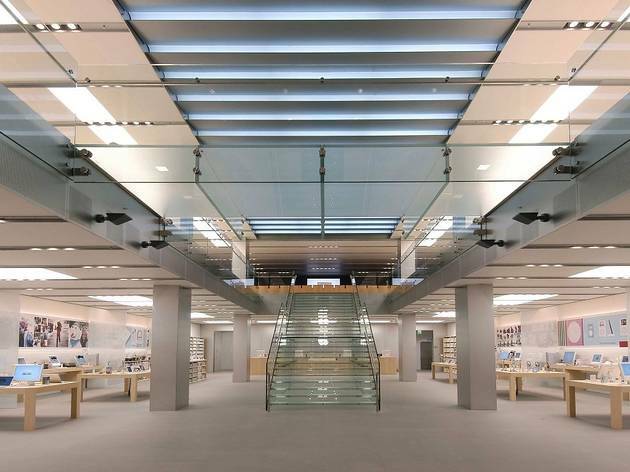 A welcoming team of assistants are armed with iPads, a 38-square-foot TV live-streams shows, and acoustic performances are held on a hydraulic stage. 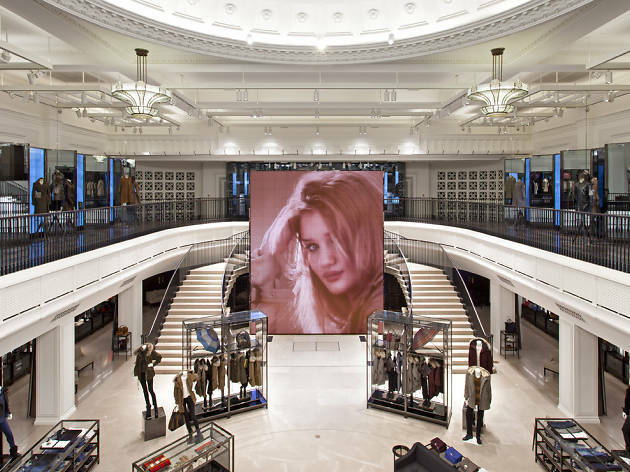 It’s a unique insight into what is undoubtedly the future of high-end retail. After producing his first official scent in 1870, flamboyant businessman William Henry Penhaligon was appointed court perfumer to Queen Victoria. Little has changed since the nineteenth century and Penhaligon’s still craft its concoctions in old-fashioned bottles with British ingredients. Those wishing to find their signature scent can book in for a ‘Fragrance Profiling’ consultation, where perfumes are assigned to the wearer in accordance with their memories and associations. The & Other Stories design teams are based in Stockholm and Paris, which speaks volumes in their deeply covetable collections. Offering a combination of Scandinavian cool and Parisian chic, this Regent Street store is a must-visit for devoted fashion fans. 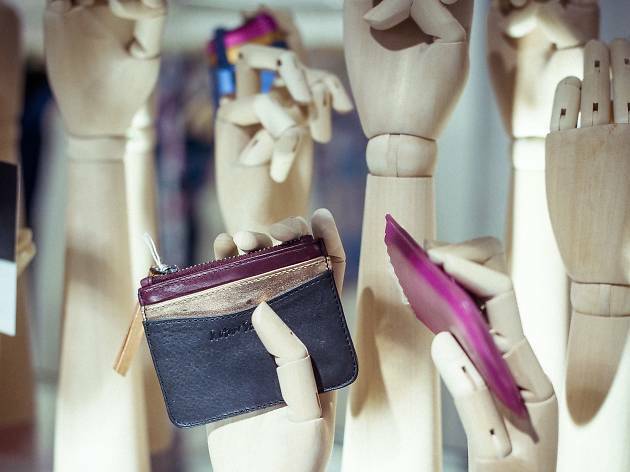 With a focus on affordable luxury, the H&M-owned brand crafts garments in genuine silk and cashmere, and their beauty range is full of wallet-friendly buys. 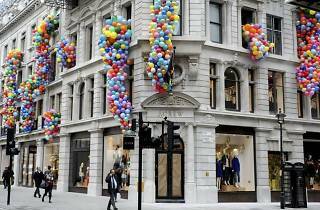 Mappin & Webb’s recently refurbished flagship boutique sits in one of Regent Street’s iconic corner buildings. Beginning life as a Sheffield silver workshop over 240 years ago, this historic brand has since attracted an illustrious client list that includes Marie Antoinette and Grace Kelly. The official jeweller to the Royal Family since the Victorian era, Mappin & Webb offers trusted and timeless designs. 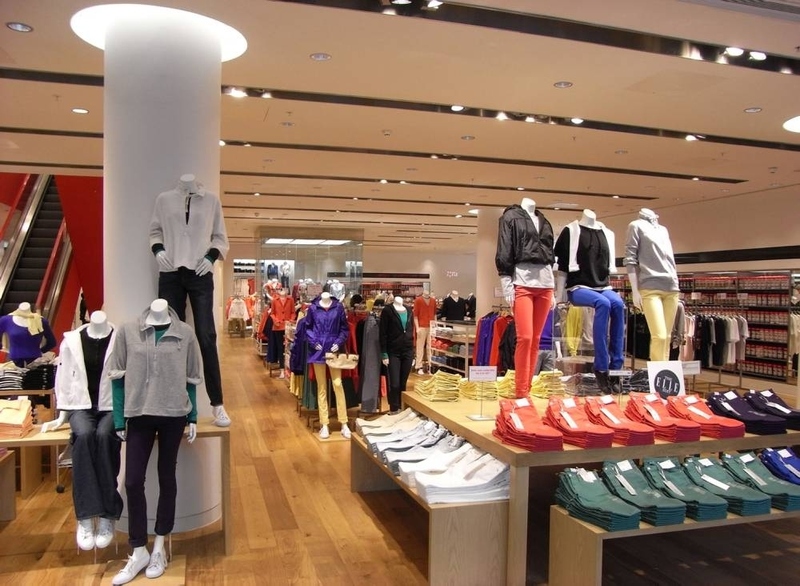 Deriving its brand name from ‘unique clothing’, Uniqlo is indeed unlike any other high-street store. 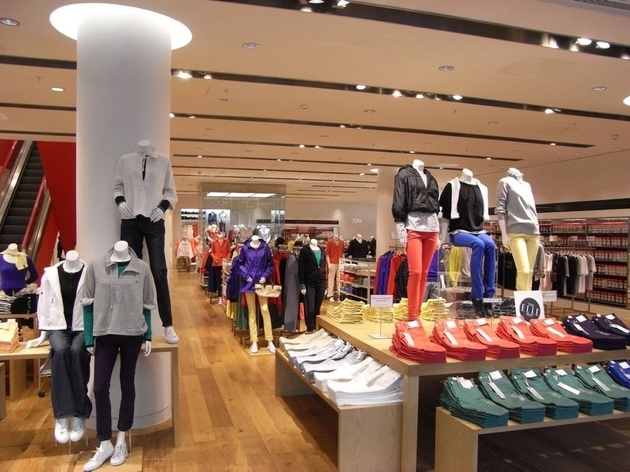 Perfect for the straightforward shopper, this Japanese retailer offers a no-frills approach to retail therapy, with affordable, good-quality garments, displayed in a meticulously colour-coded fashion. 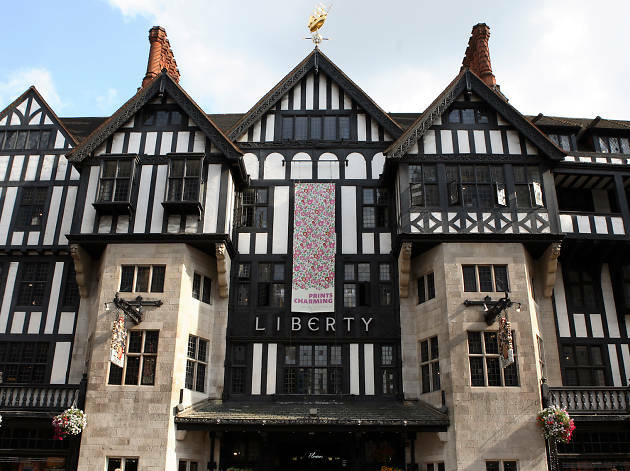 Known for its impressive list of collaborators, Uniqlo recently adopted the archive prints of its Regent Street neighbour, Liberty. 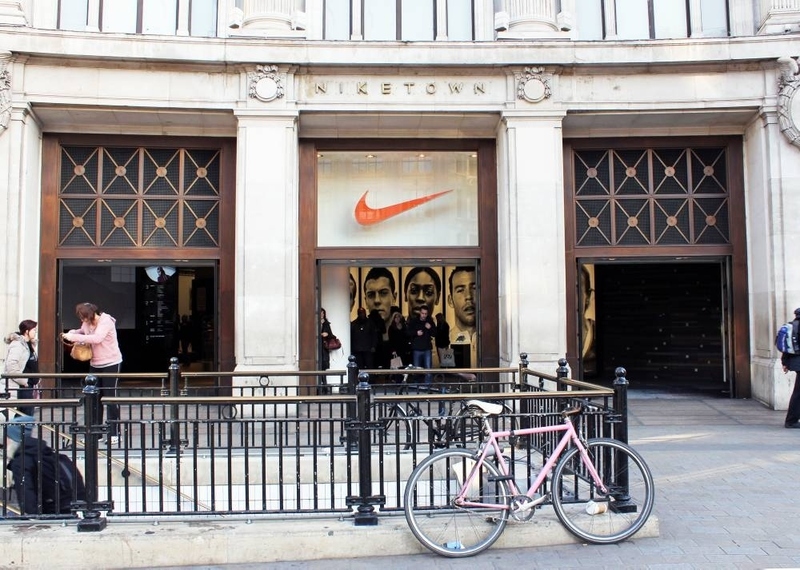 If you want to elevate your workout wardrobe, Niketown London is the ultimate destination. 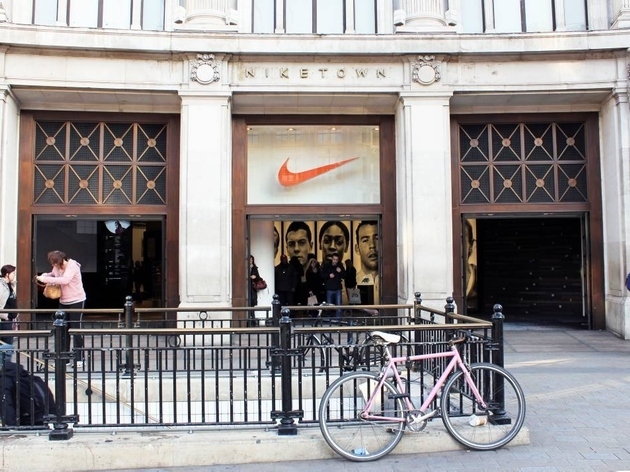 The largest Nike store in the world, Niketown offers an innovative sports retail experience, where customers can witness regular demonstrations from famous athletes and analyse their running shoes on a video-monitored treadmill. With a two-floor customisation studio, shoppers are also invited to personalise their very own bespoke sneaker designs. Plus, they run in-store classes if you’re not too shy to flex on the shopfloor. 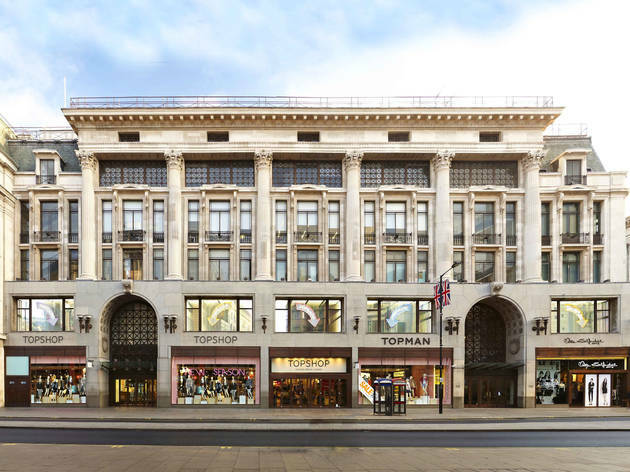 Topshop’s colossal flagship offers a complete getting-ready experience, with two hair salons, a nail bar and an entire floor dedicated to accessories. 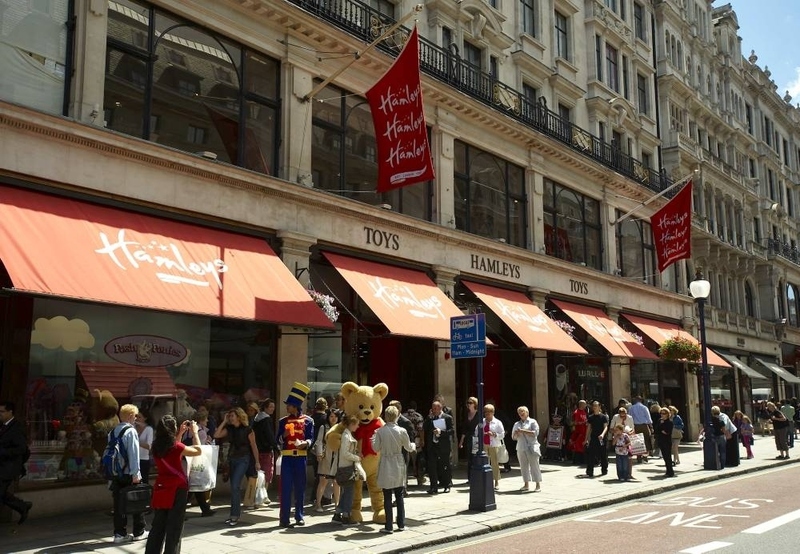 Those in the know avoid the crowds by heading in via the lesser-known Regent Street entrance. A quiet boutique space, this sanctuary plays host to curated guest edits and smaller collections.